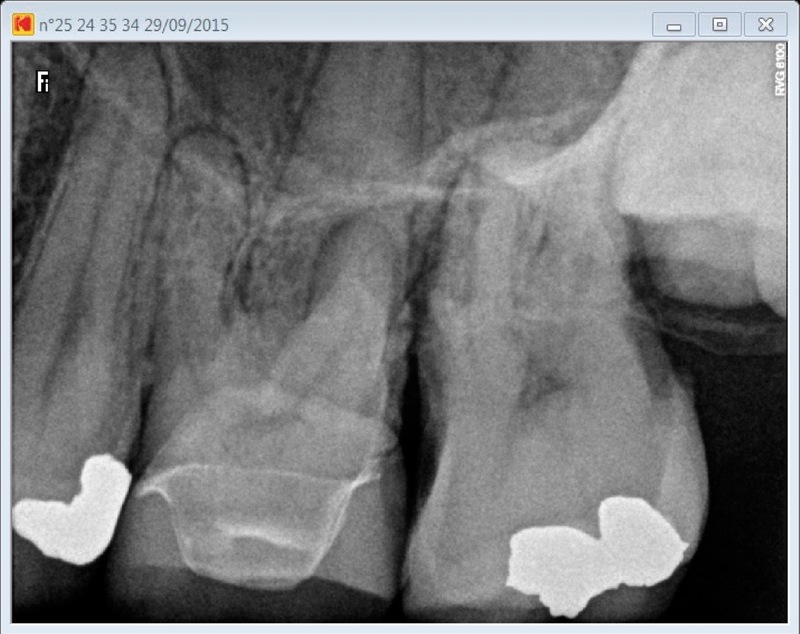 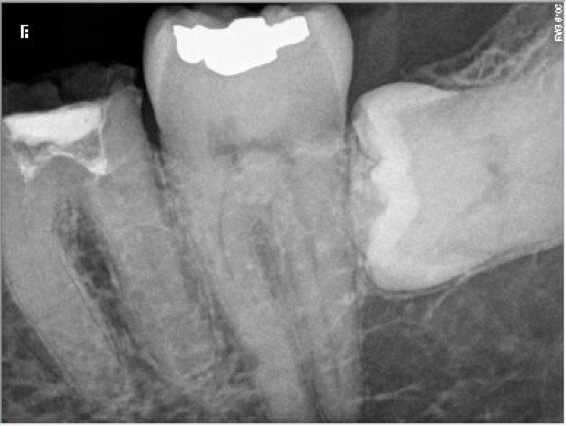 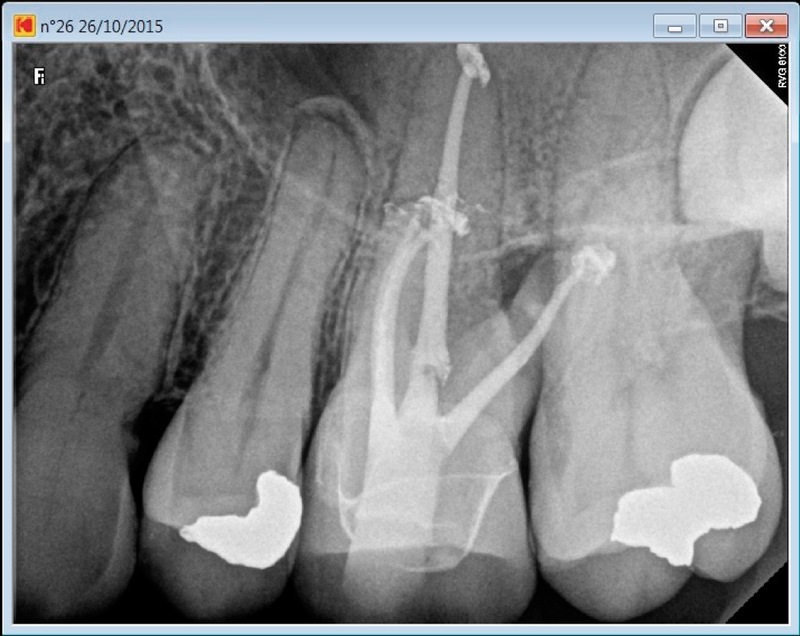 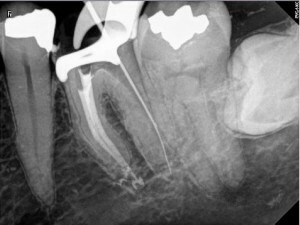 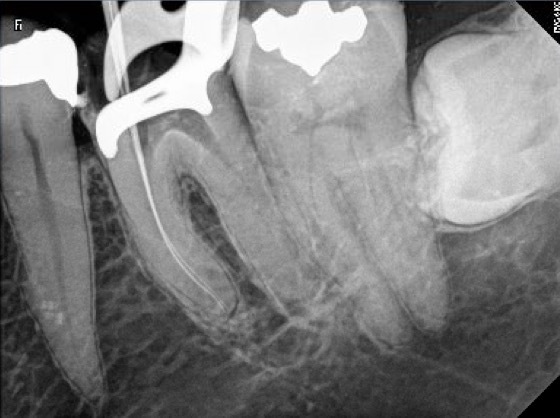 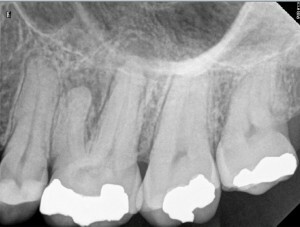 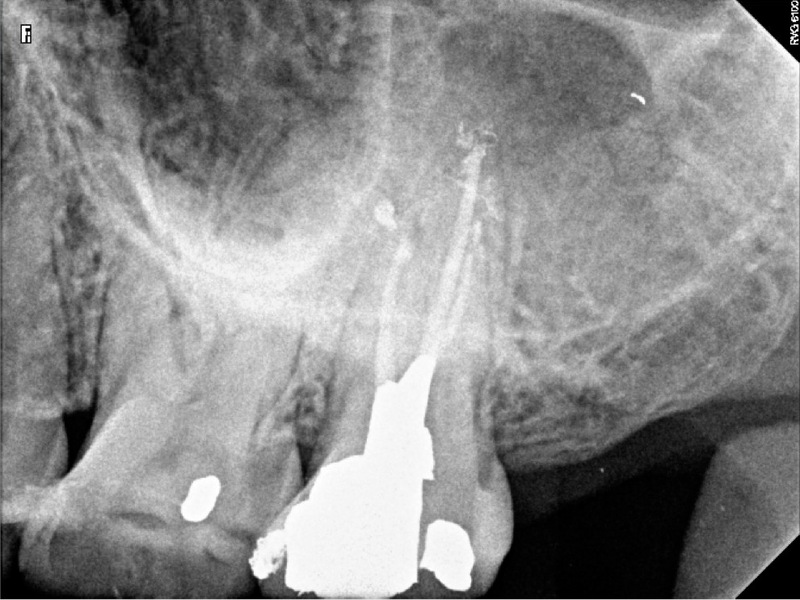 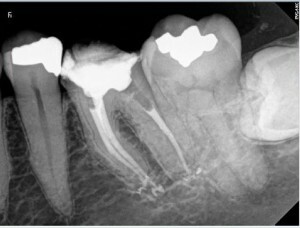 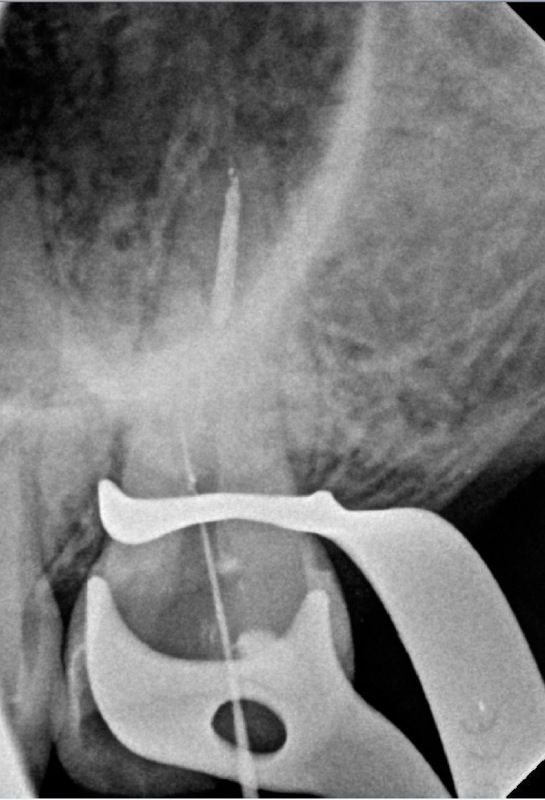 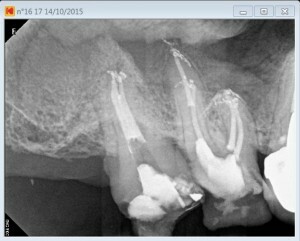 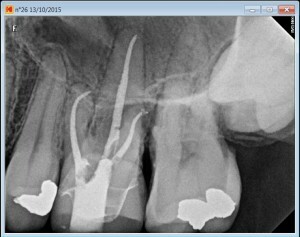 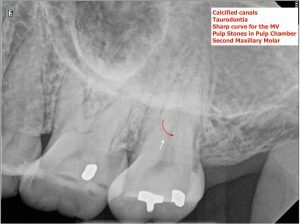 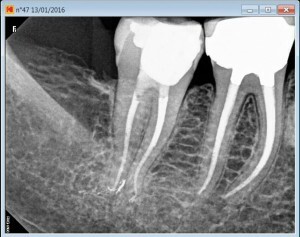 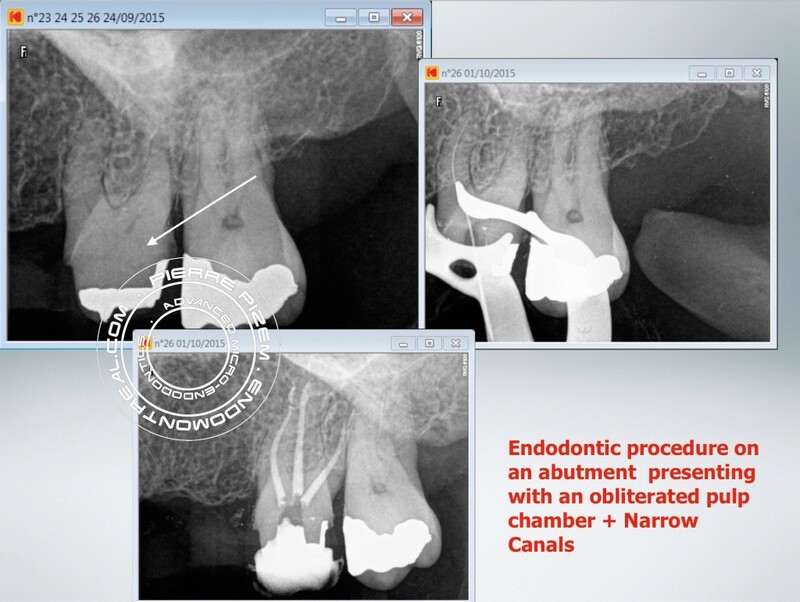 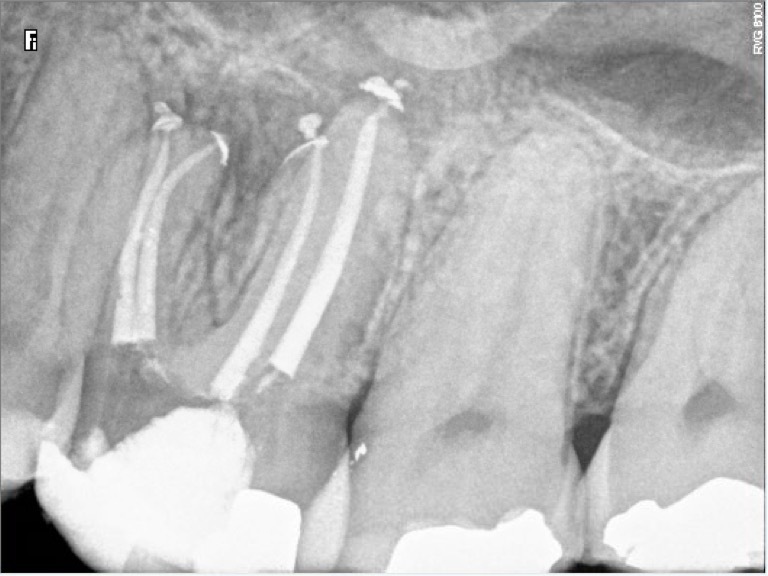 All root canals instrumentation has been performed with Mani stainless K files and ProTaper Universal (Dentsply). 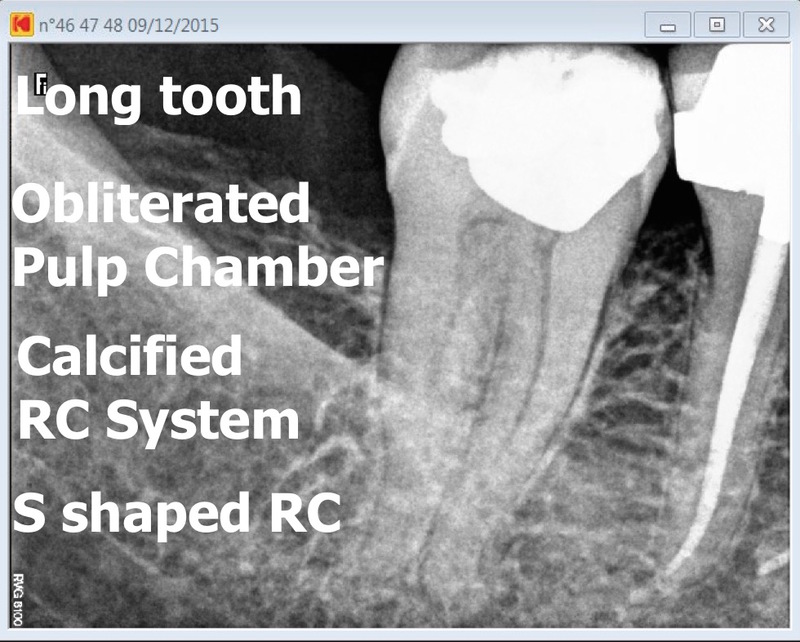 Chelator: RC Prep. 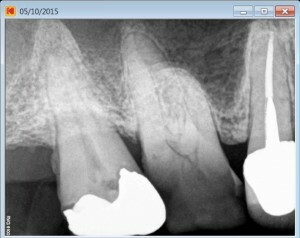 PUI Irrigation: NaOCl 5%. Sealer used: Pulp Canal Sealer. 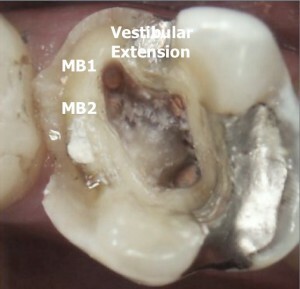 Obturation technique WVC.